National Customer Service Week is dedicated to raising awareness of the importance of customer service and the vital role it plays in successful business practice. We recognize the hard work of our team and this month, our users rated us 8 out of 10 for customer service! What do you enjoy most about working with Kabbee? I love the buzz here; no two days are the same and there’s always something going on – like a new customer service initiative, training a new fleet, launching a new feature. What does your role at Kabbee entail? Customers! Ensuring that they have a great experience with us always. We get lots of positive feedback from our customers, which is always a pleasure and of course I am keen to resolve any issues that may arise as soon as possible. How much experience have you had in customer service – was your previous job similar to your current role? 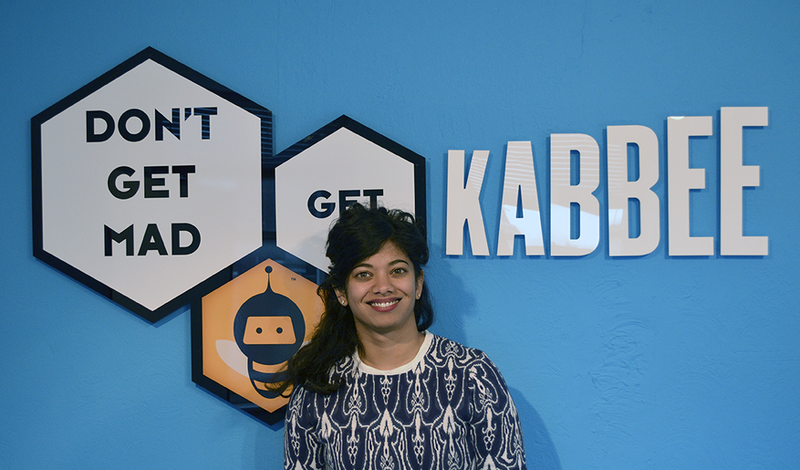 I have worked in customer service roles in the past, mostly in retail but Kabbee is very different from my previous roles. We work with a variety of London’s best licensed fleets, which is challenging and keeps me on my toes! What advice would you give beginners joining the customer service sector? If you’re passionate about helping others and develop a love your product, you’re good to go. 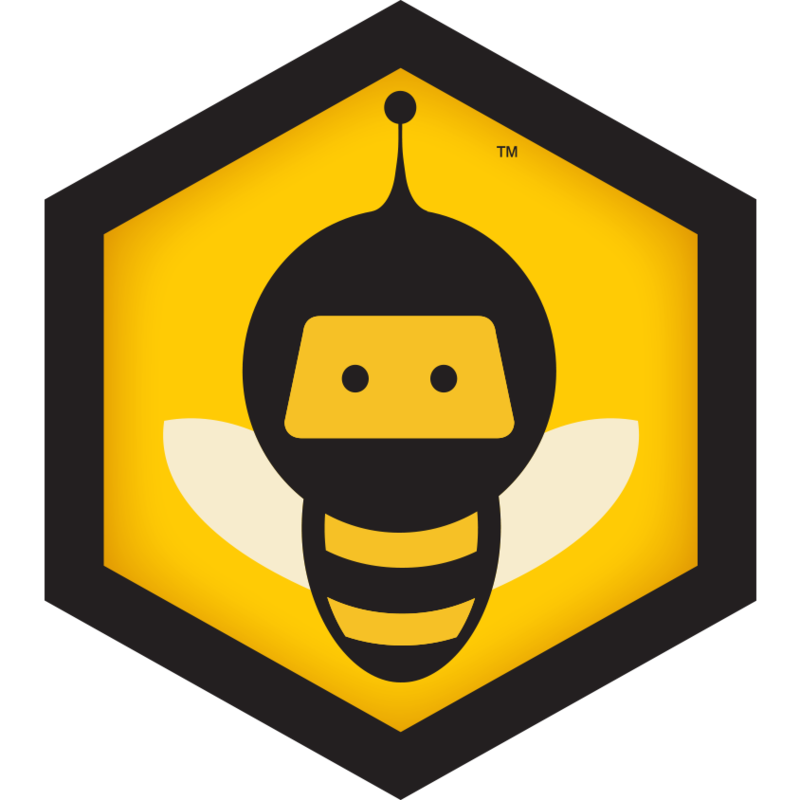 How does Kabbee reward / incentivise loyal customers? What feature or service of Kabbee appeals to customers the most? Our passengers know that they can choose between a fully vetted range of the best minicab companies that offer competitive prices and lead times. They can customise their car to suit their needs and have the flexibility of pre-booking a journey or jumping into a Kabbee straight away. How do you plan on celebrating National Customer Service Week? 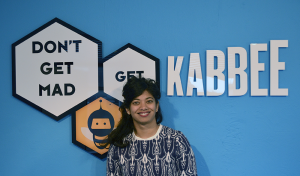 Next: Kabbee shortlisted for Appsters Award!